This cache is located in Goldhanger, Essex. 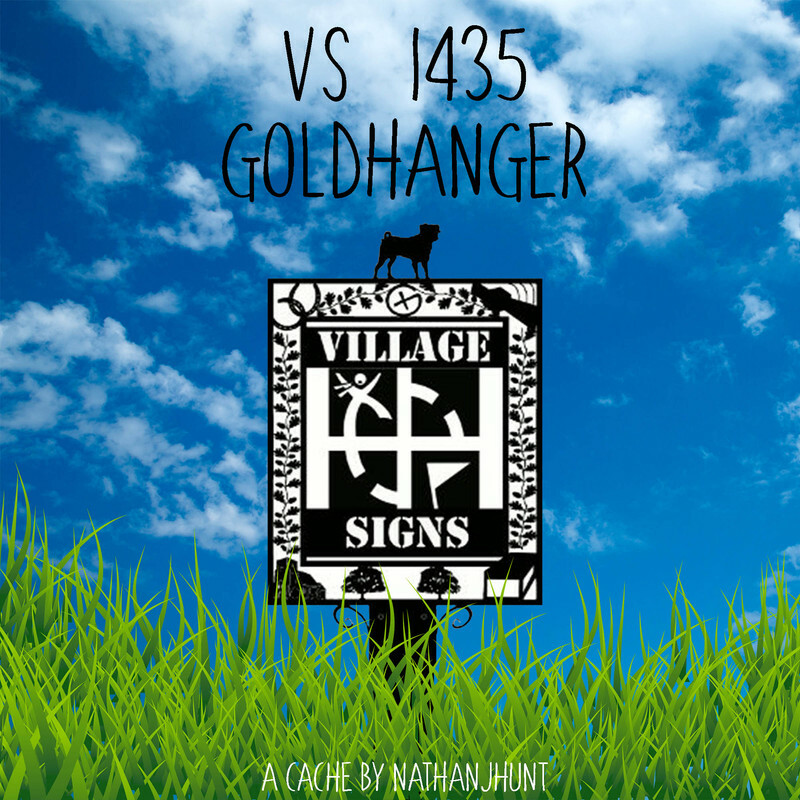 An addition to the ever-growing Village Sign series. Goldhanger is a village and civil parish on the B1026 road in the Maldon District of Essex. 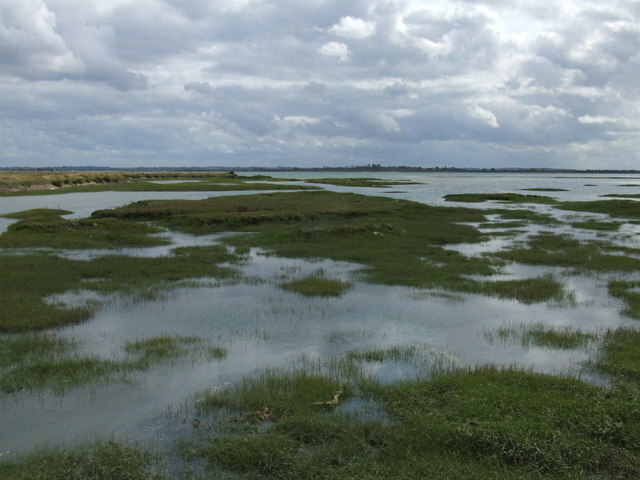 It is situated at the head of a short creek, on the north side of the estuary of the River Blackwater, 4 miles east northeast of Maldon. 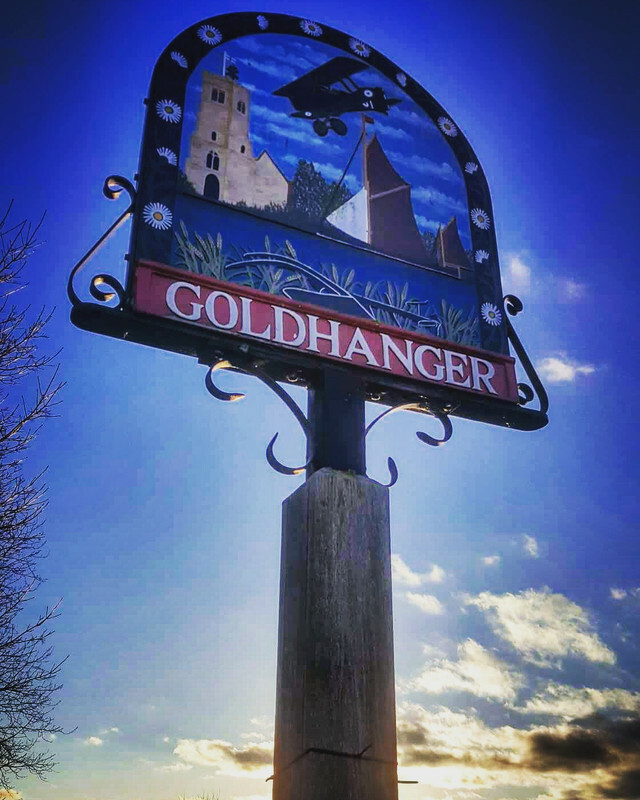 The place-name Goldhanger is first attested in the Domesday Book of 1086, where it appears as Goldhangra. The names means slope where marigold grew, from the Old English golde meaning marigold. This cache is a bit of a mystery, and a little different to my usual style. The coordinates take you to the village sign. The cache is hidden not too far from here. No complicated puzzles, no scrolling through pages of data on the internet. 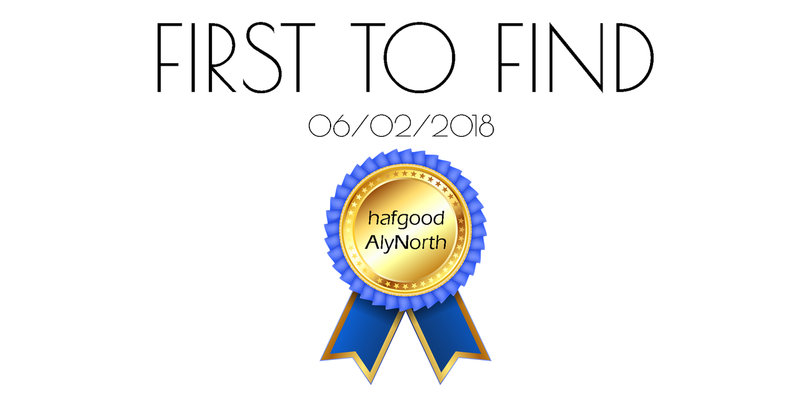 Just get to GZ and start the hunt!